It was at the Nintendo Showcase that the news came in about the upcoming hits of the Nintendo Switch and everything suggests that the Japanese manufacturer is very interested in indie games. 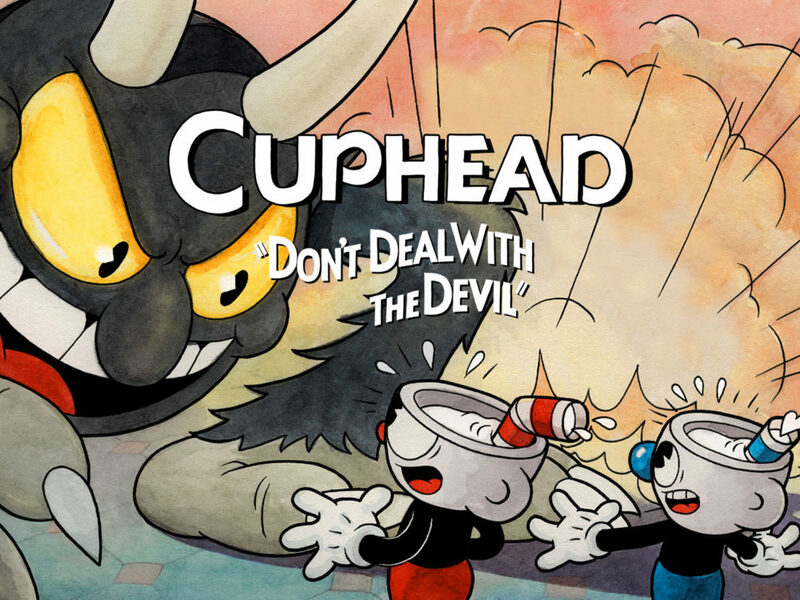 Indeed, the two major news of the evening were the arrival of Cuphead and an adaptation of Crypt of the Necrodancer in a Zelda sauce, two titles created by independent developers who were able to win Nintendo’s favour. 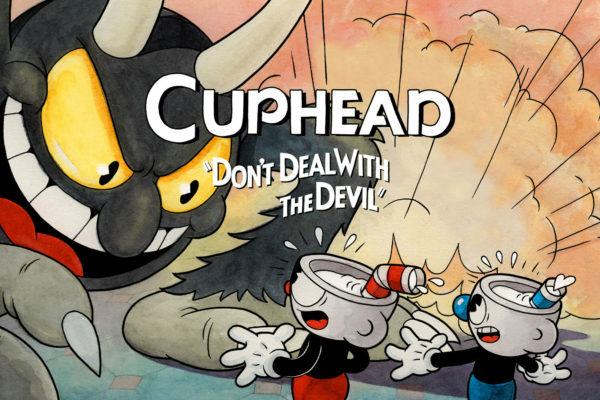 The first is a shoot’em up with a unique design since it draws its inspiration from the cartoons of the 1930s, from character design as well as music, a jazz as nervous as its challenging gameplay. The second is a rogue like, a title where the game environment is randomly developed and each party makes us start over again from the beginning. Cadence of Hyrule takes Zelda’s colourful and bucolic universe and transposes it into a game of exploration, but also a rhythmic one. A unique mix that made the developers of this title so successful with their previous game, Crypt of the Necrodancer. Below are the trailers of these two new arrivals on Nintendo Switch. 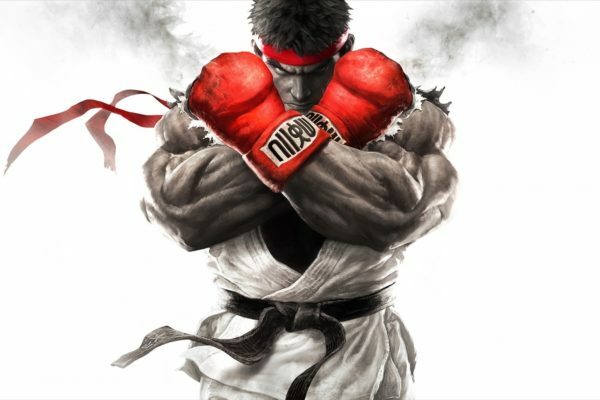 In other gaming news, two professional players proposed an artistic performance on Street Fighter 5.